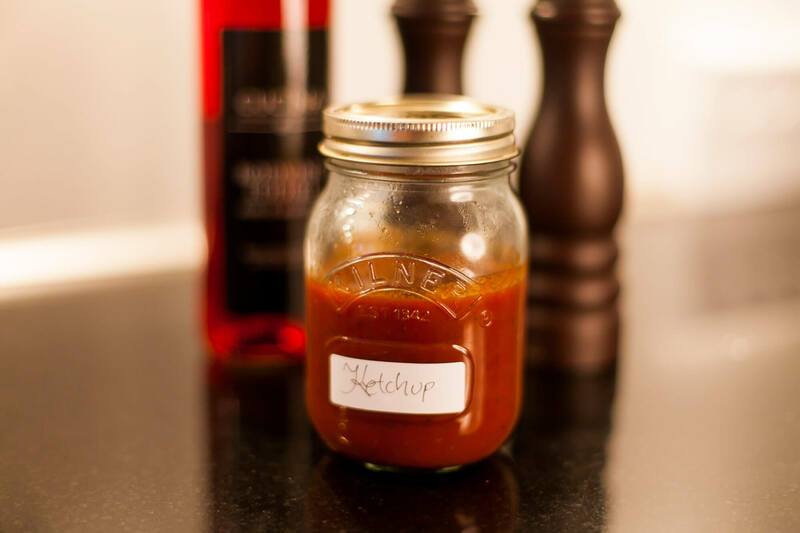 Ketchup is for many people, the ultimate sauce for meat and potatoes. It accentuates alle the deliciousness of a crispy, salty french fry and a juicy burger. 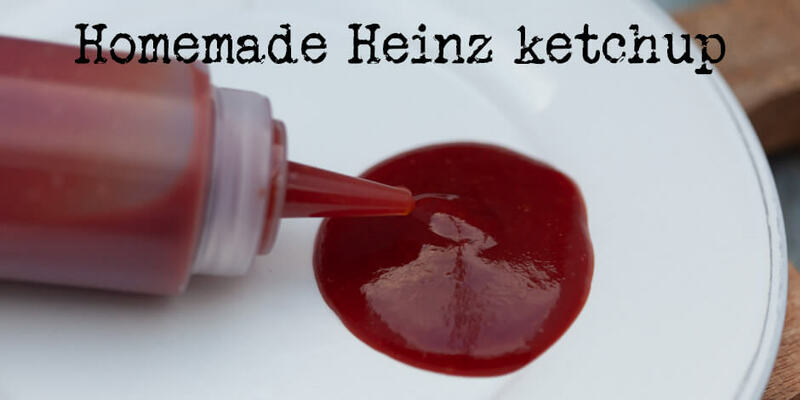 A problem with ketchup though. It is loaded with sugar. So in my version, I have replaced the sugar with a sweetner. The rest is just tomatoes, spices and vinegar. 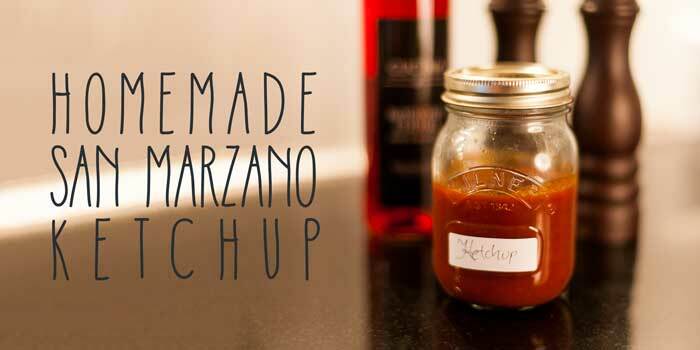 This san marzano ketchup is a certain winner. Try it and you will never go back to the store-bought stuff. 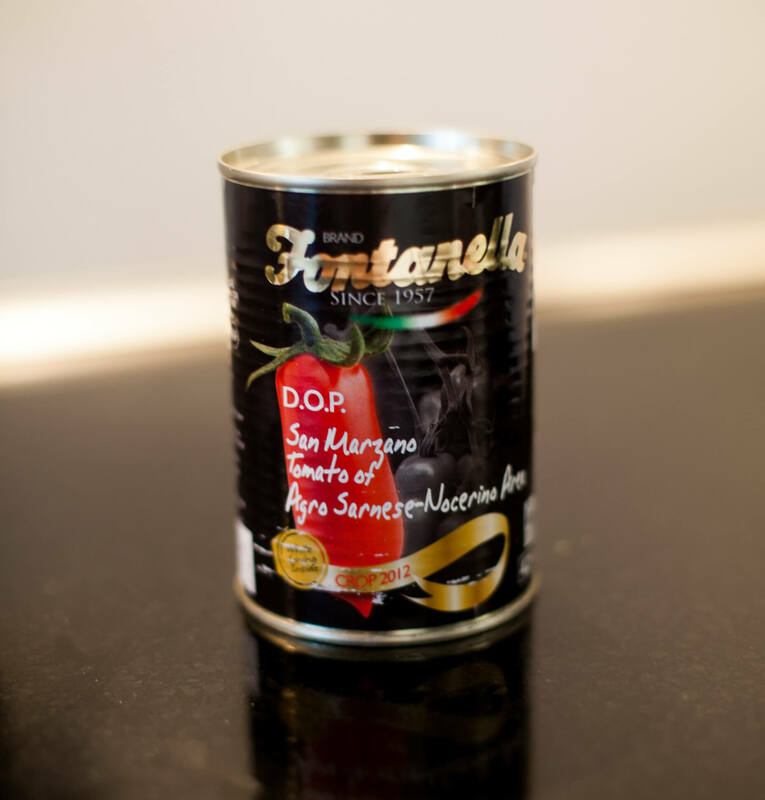 The results are definitely best with San Marzano tomatos and especially the ones that has grown in Italy on the sides of the Vesuvio volcano. It sounds fancier than it is, but my friend Christian has found a site that sells the “real” stuff and even ships to Denmark. You can find them here at youdreamitaly.com. 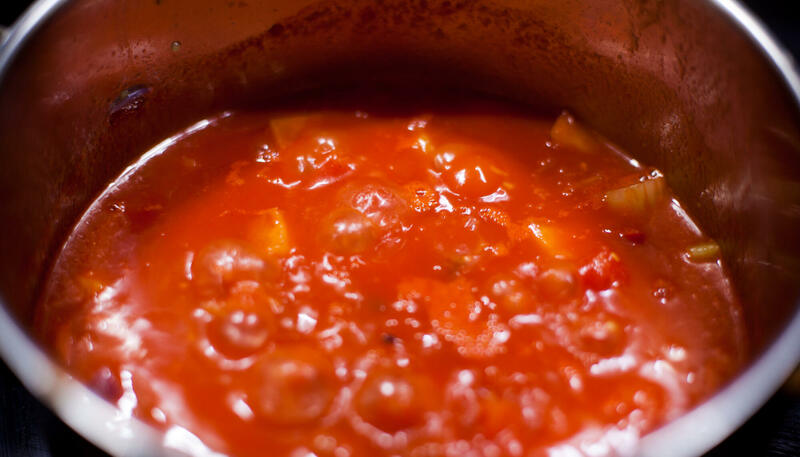 If you don’t want to do this, you can certainly substitute with regular canned tomatoes or ripe tomatoes. 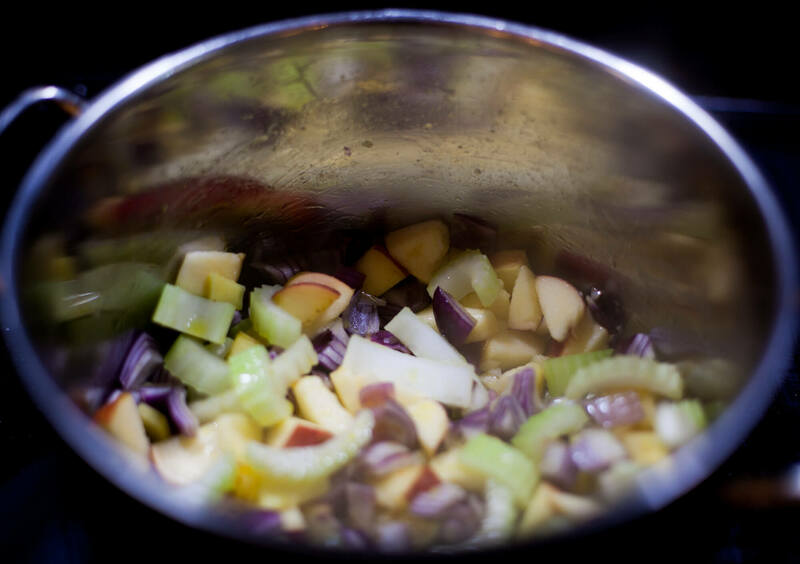 Cut celery, red onion and apple in chunks. Peel the ginger and the garlic and cut into small pieces. 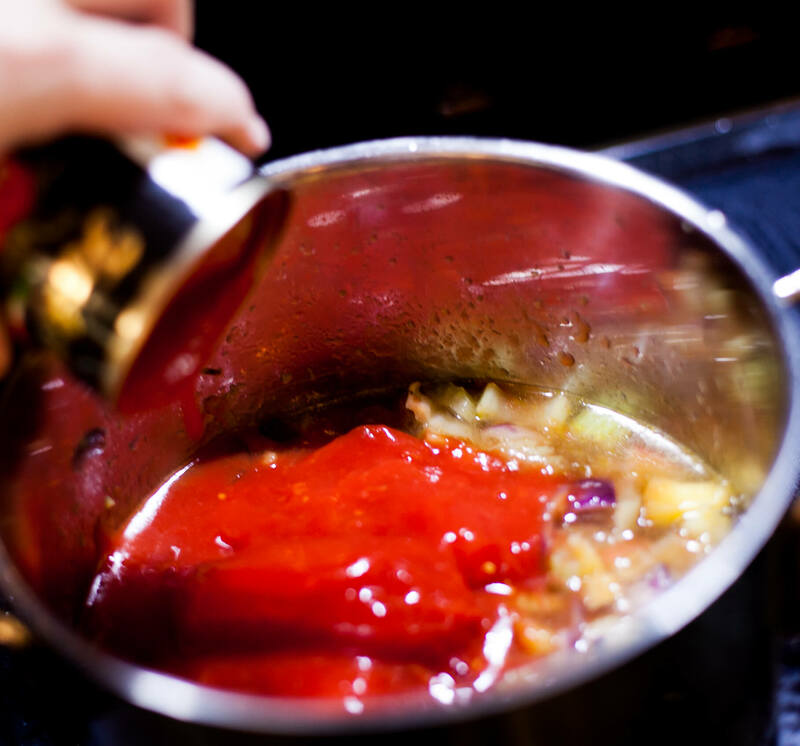 Varm the oil in a thick-bottomed pan and fry the vegetables and the cloves in the oil for 10-15 minutes until tender. Pour 300ml of water in the pan. 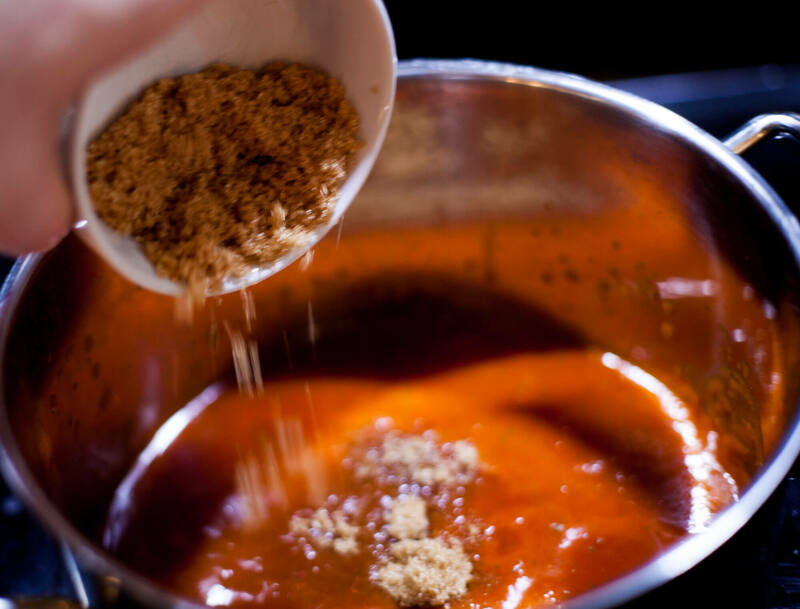 Add the tomatoes and chop coarsely them using your wooden spatula. Add a good pinch of salt and some pepper. Bring to the boil, then turn down the heat and let it simmer down to about half. 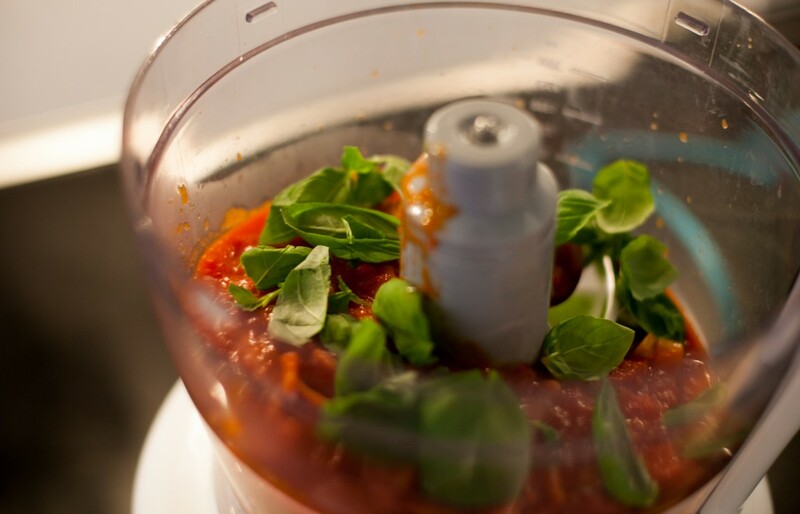 Put the sauce in your food processor or blender and put a handful of fresh basil with it. Pulse the sauce until it is completely liquefied. 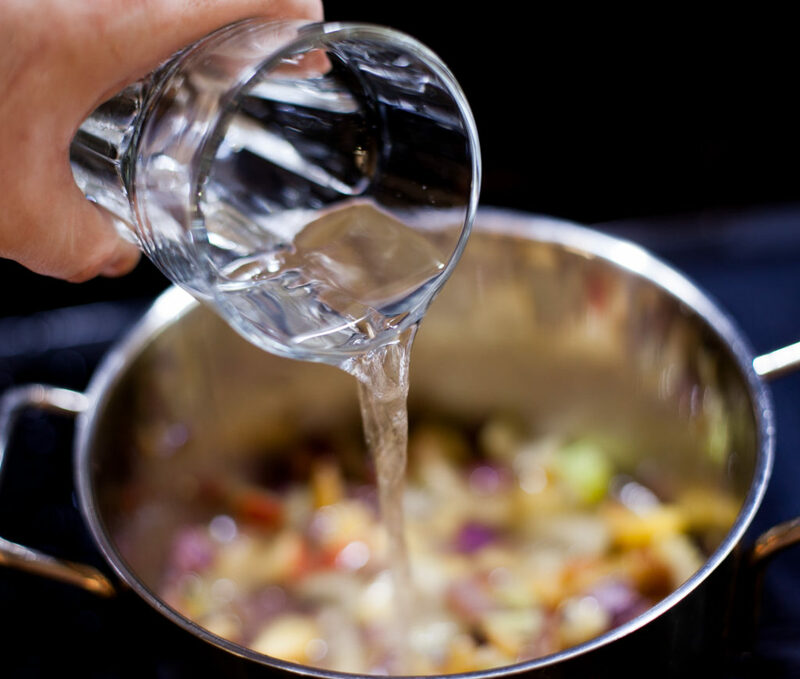 Strain the sauce twice so it is completely smooth. Put the sauce back in a clean pan. Add redwine vinegar and Sukrin Gold. 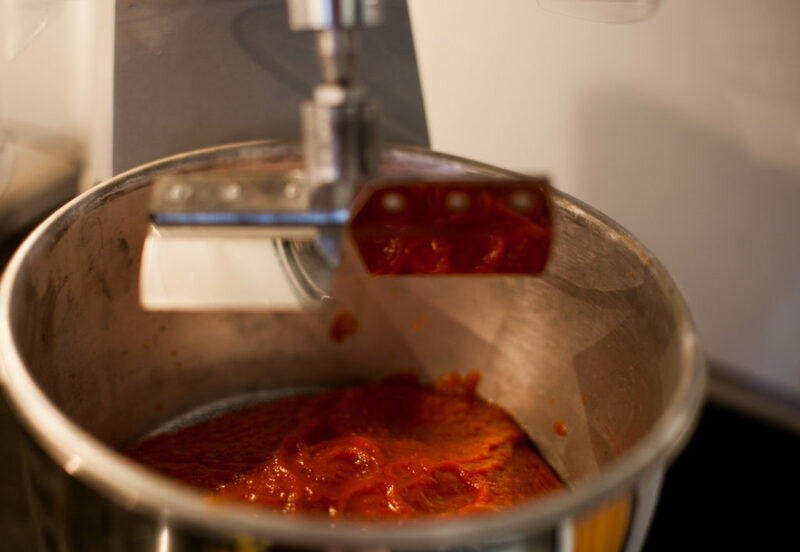 Reduce the sauce until it has the right consistency. Add atamon and stir. 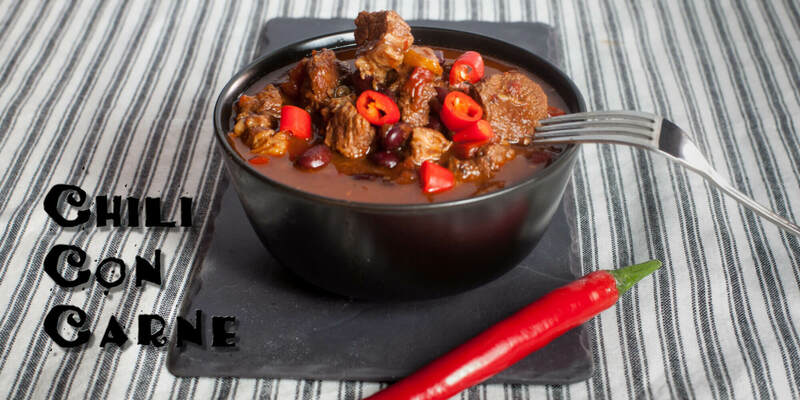 Make sure the sauce is not piping hot when you do this. Put in a sterilized glass and store in the fridge. It keeps for 6 months if stored in the fridge.